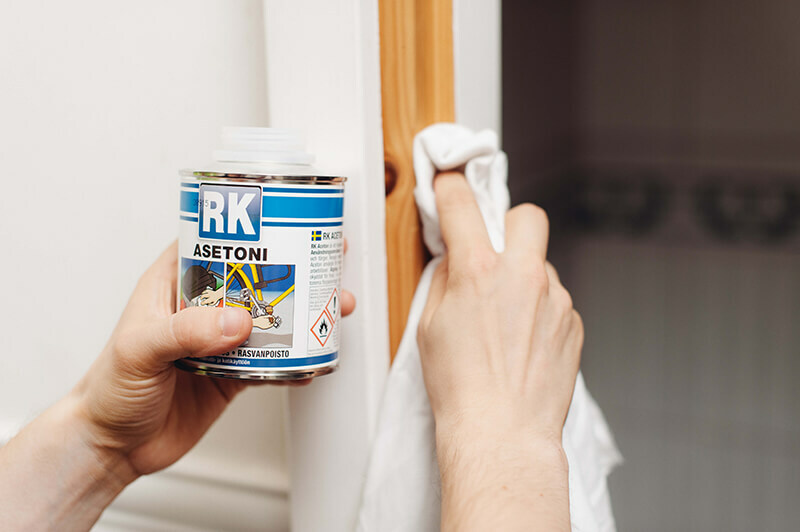 Correct weatherstripping and window maintenance are small things but when done correctly they can easily increase your living comfort and reduce the energy usage of the apartment. Very often these small things are left undone but correct weatherstripping is easy and valuable as long as you take few things into consideration. Read more about why correct weatherstripping is so important. You should change the seals periodically when you clean the windows or paint the windowsills, during summer or early in the fall. Many people tend to leave weatherproofing to late fall or winter when they notice draft and cold from the windows. But this affects the quality of the work. For example, self-adhesive seals should be installed in minimum +5C (+41 degrees fahrenheit). When is the time to weatherstrip? You need to know your windows. What type of seal works for Your windows? 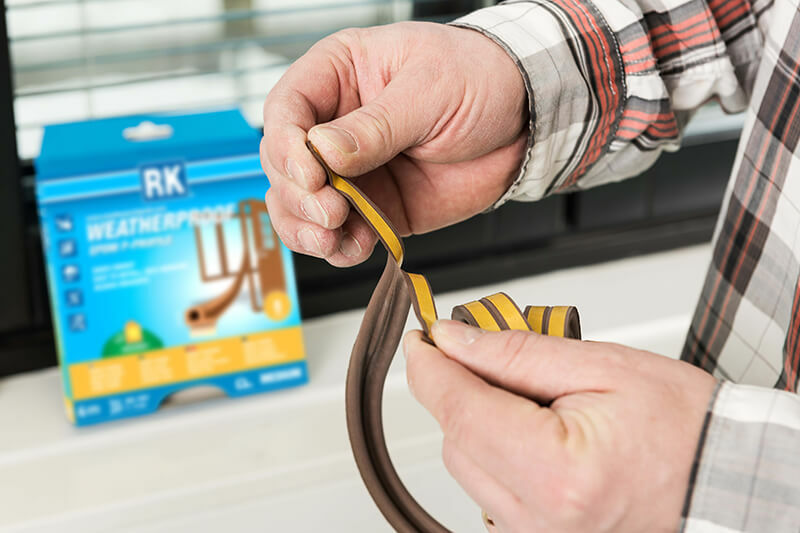 Read more about choosing the correct weatherstrip. Correctly weatherproofed windows, doors and their joints reduce the feeling of draft and so reduce the energy spent on heating the apartment. In addition to weatherstripping you should periodically renovate your window frames and door leafs. Their correct maintenance also affects living comfort and saves money when you won't have to change the whole window. Correctly maintained frames also help when attaching the weatherstrips, which may detach from dirty or extremely curvy frames.